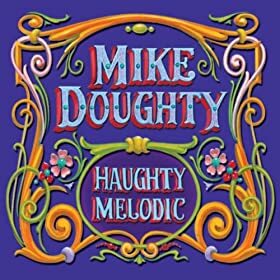 In my iTunes library, Mike Doughty's Haughty Melodic, which came out 10 years ago today, has a rare distinction where every single song is rated 5 stars. It's just one of my favourite albums, from end-to-end. I've got every song embedded below. There's no way I was going to pick favourites of favourites from this album. One of my fondest memories of listening to this album is plugging in my iPod on a flight and snoozing and gazing out the window while listening to the whole thing on repeat, letting the songs wash over me and resonate through me. 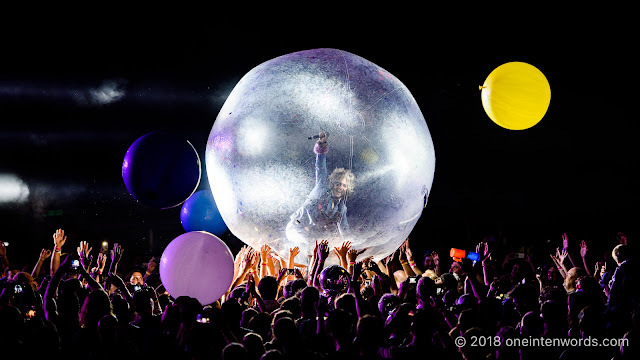 I think this album just came along at a perfect time in my life where something about the album, and I mean everything about this album, the songs, the lyrics, the melodies, the band and instrumentation, not to mention Mike's voice and delivery, all fit perfectly into my psyche. "Looking At The World From The Bottom Of A Well"
"American Car" I will always love the lyric, "My circus train pulls through the night, full of lions and trapeze artists, I'm done with elephants and clowns, I want to run away and join the office"
"Sunken-Eyed Girl" The lyrical imagery on this tune is incredible. While wandering around New York City last summer, many of the lyrics came to my head. "His Truth Is Marching On" This one's got a riff that's somewhat reminiscent of Soul Coughing's "Circles".